Last time, we looked at using branded caps to entice new and potential talent to the tech industry, and giving them as gifts to commemorate milestones. Today, we’re going to discuss using them as part of the uniform for employees who attend trade shows and talk about the importance of knowing the behavior of your buyers. It is necessary to reiterate the importance of knowing your customers. Statistically speaking, most engineers and programmers are young males. These are guys early on in their careers. They value comfort and versatility in their apparel. They want clothes that can go from day to night and from the gym to the office. High-tech performance fabrics and trendy styles are important to them, while still maintaining their own individuality. One reason companies within the technology market would need logoed caps is for trade show uniforms. There are countless trade shows each year for all aspects of the technology market. It is important that companies, especially new startups trying to establish credibility in the market, look professional and put together. But, since the representatives will be at the show all day long, you will want to outfit them in something they will be comfortable in for long periods of time. The good news for you here is each year they will order from you again for a new round of trade shows. Typically, they will want to change up what they wear at least every couple of years if not every year. But even if they don’t, they will still have to reorder for new reps that have joined the team. So, this is an annual sale you can rely on, so long as you provide them with high-quality caps and excellent customer service. In addition to knowing your customers, anyone who will be wearing the hat you sell, it is even more critical to know your buyers or the decision makers you will be working with directly. If you are new to the technology market, or just now trying to break into it, first of all, you have come to the right place. Be sure to check out our Technology Business Development Kit as well. But it might be easier to start with a startup (no pun intended) as they too are just getting off the ground. The downfall here is they may not have a lot of extra expendable income to spend on promotional products. But if you can get your foot in the door with a small pitch, and you over-deliver, they will come back to you over and over as they grow and expand. Remember, you are playing the long game here. Of course, never be afraid to cold call more established companies as well. You never know if they are dissatisfied with their current distributor. We talked about how tech companies can use promotional caps for recruiting and marketing purposes. For this reason, it is imperative that you have a buyer in both the Human Resources department and the Marketing team. If you have made a sale with one but not the other, do not be afraid to ask your contact to connect you, most of the time they will be happy to at least provide an email introduction. They are all on the same team, after all. 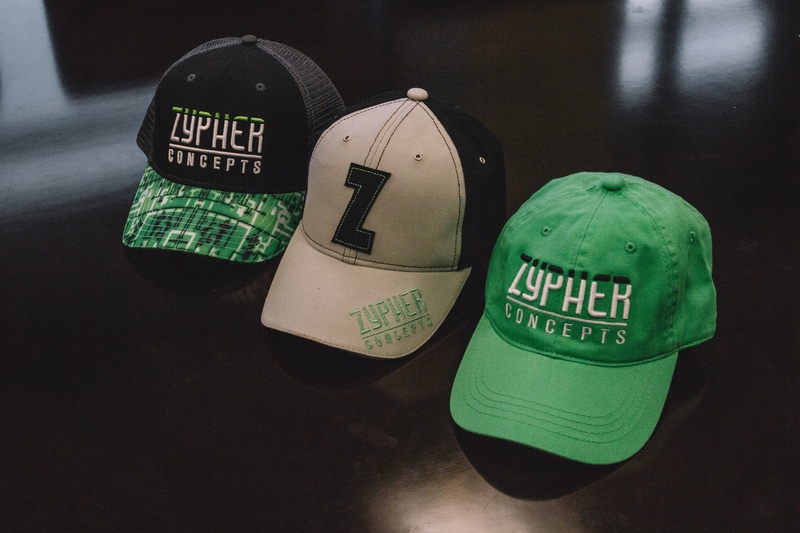 If you can help technology companies see how valuable promotional headwear can be in growing and maintaining their talent pool, your sales volumes are guaranteed to increase. The technology market is only going to continue to grow. With both augmented reality and artificial intelligence on the edge of breaking into the mainstream, I predict we are about to see an even bigger expansion than we have before. Don’t forget to check out the first blog in this series. What market would you like to see us cover next? Let us know in the comments below. You can also follow us on Facebook, LinkedIn, and Twitter.